A torn ligament, collateral ligament injury or operation on the meniscus can mean that the knee joint needs to be stabilised externally for a period of time. The SecuTec Genu hinged knee brace is a lightweight but sturdy knee orthosis, designed to fit the anatomy of the leg. 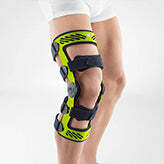 The knee brace is easy to put on and take off, fits perfectly and is very comfortable to wear. The SecuTec Genu is ideal for instabilities after rupturing the anterior and/or posterior cruciate ligament, after ligament surgery/syndesmoplasty, complex traumatic or degenerative instabilities, to restrict the range of movement of the knee (for example, after collateral ligament injuries, meniscal suturing or meniscal implantation). 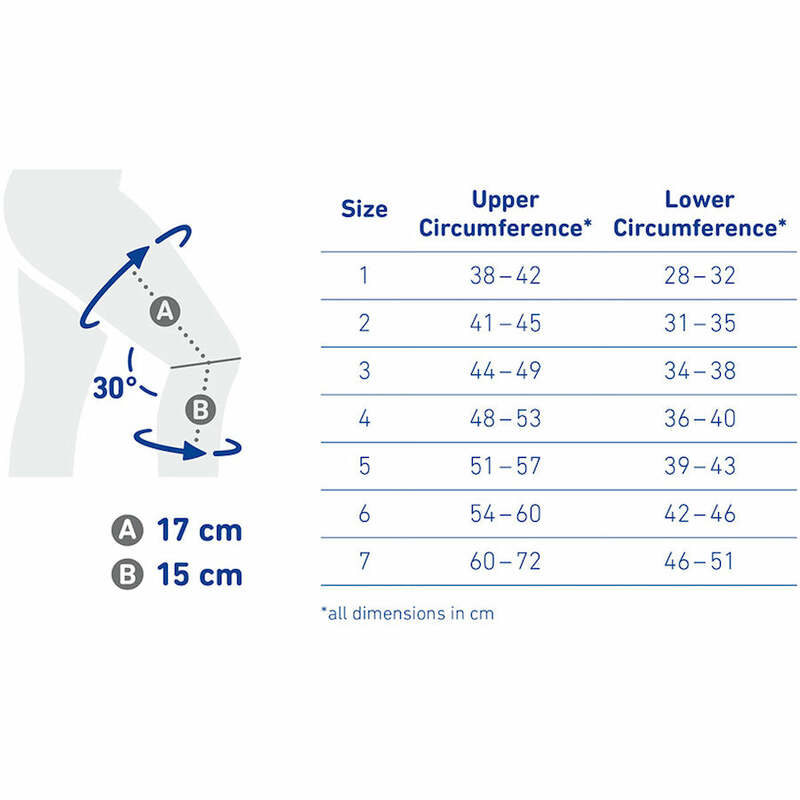 Measure the circumference of your thigh 17 cm above the centre of your knee with your knee bent at 30 degrees (A). 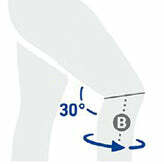 Measure the circumference of your calf 15 cm below the centre of your knee with your knee bent at 30 degrees (B). SecuTec Genu should feel snug and firm but not constrictive. 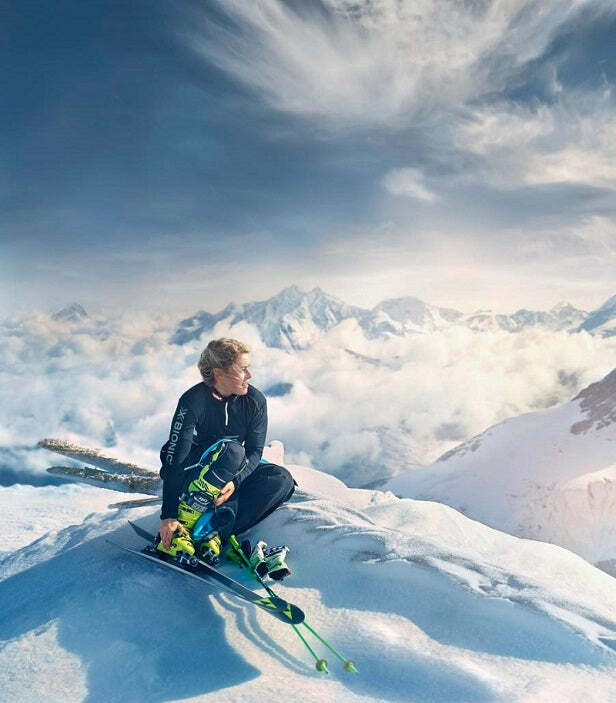 All Bauerfeind knee braces have a 1 year warranty and qualify for our 30 day size exchange policy.